We have developed a range of innovative solutions for the management of consumables and spares including specialist aftermarket and bolting packs. Our site teams can survey existing requirements, helping to identify obsolete items and optimise inventory. Phoenix flange kits contain all the components required for flange sealing. 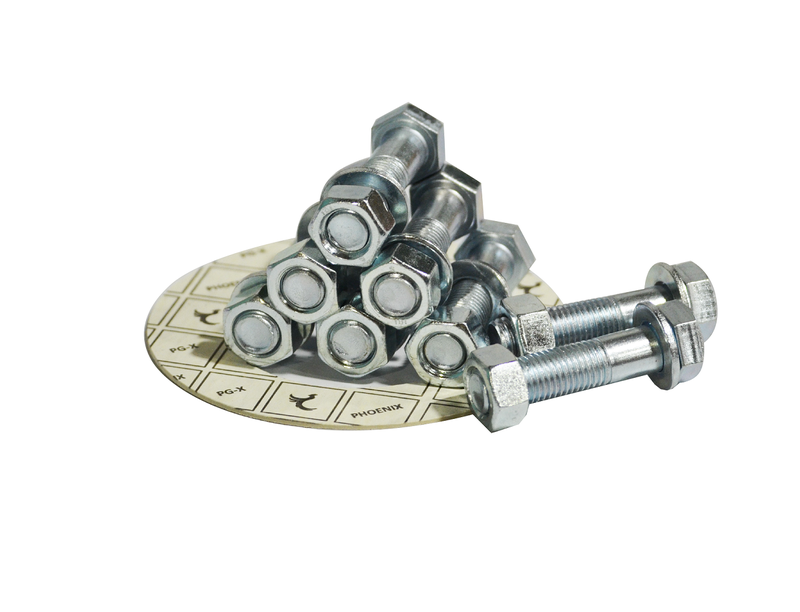 Each kit incorporates a gasket and a set of bolts, nuts and washer and can be customised to suit almost any flange size. The bags are labelled with the flange class and size, the gasket grade, the number, size and grade of the bolts and the quantity of nuts and washers. Phoenix flange kits are used to provide a one stop resource for flange assembly. Our kits can be designed to suit all flange standards and with almost any combination of gasket type and bolt grade. Compression packings are designed to provide a seal between a moving spindle or shaft and the pressurised housing into which it locates. Typically the equipment is a pump, valve or mixer. 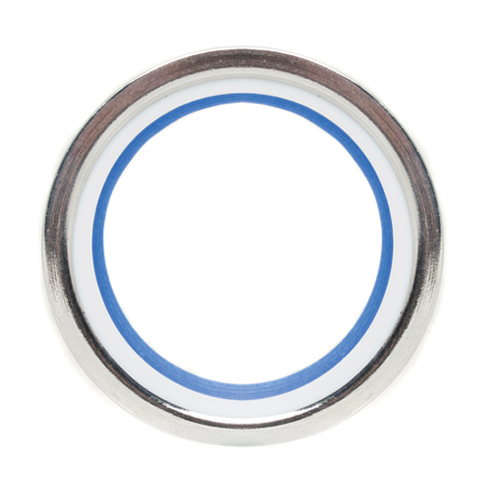 They are relatively simple to install and maintain, and are a cost effective alternative to more complex seals. We supply a range of compression packings using a variety of yarns including graphite, PTFE, aramid and flax. Phoenix Group supply flexible fabric connectors and compensators for the most challenging of applications. These Flexible Seals are produced from a range of fabrics and are suitable for both low and high temperature applications. Phoenix Thread Seal tape is manufactured from high quality unsintered PTFE, extruded and rolled into tape form. It is very soft, non-contaminating and can be easily removed. The tape is widely used in general water plumbing applications. Yellow gas tape is also available certified by Underwriters Laboratory (UL) USA for usage in threaded assemblies for the oil and gas industries. 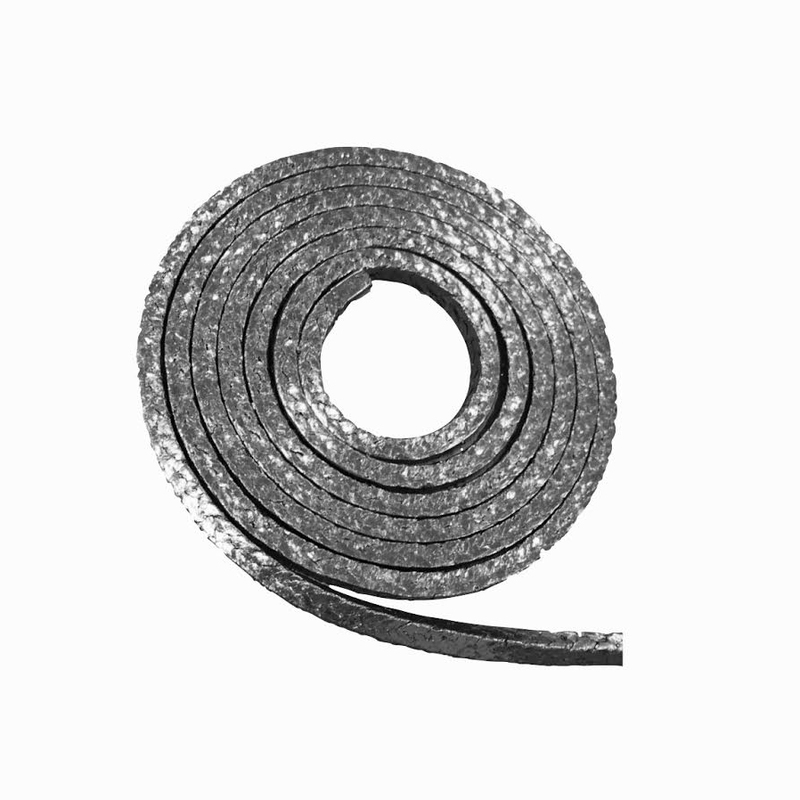 We supply graphite tape in a range of thicknesses and widths. Tapes can be supplied plain or corrugated and with adhesive if required. 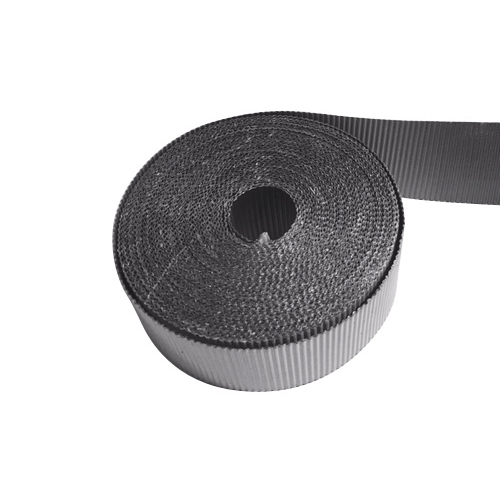 Our graphite tape can be used in gaskets as the filler for spiral wound, a facing for Kammprofiles or as part of a metal jacketed gasket. 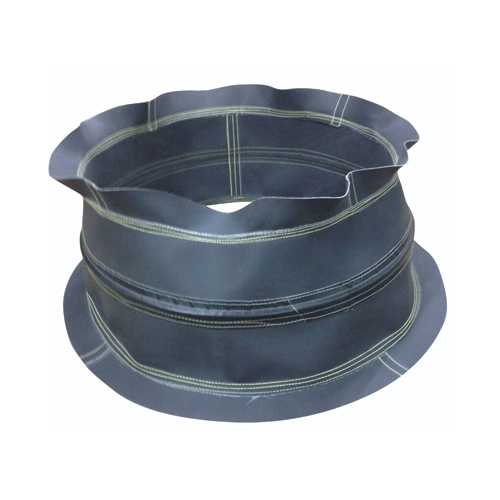 It is ideal for an on-site valve and pump packing and as the material in the manufacture of graphite pressed rings. 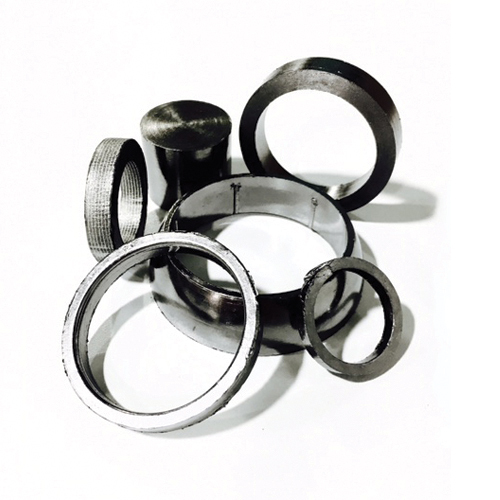 Graphite die formed rings are designed for higher pressure applications typical of the power and oil and gas sectors. They are manufactured from graphite tape which is formed under pressure, using a die, to produce a seal with a density of between 1.3 g/cm3 to 1.8 g/cm3. Available in a standard, high purity, corrosion resistant and oxidation inhibited grades and in a variety of shapes and styles.